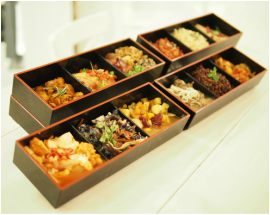 Saturday Offers - THE BENTO PEOPLE BY WHAT'S COOKING DOC? The Bento People is now open Monday to Saturday! We will also be opening for Dinner Monday to Friday! 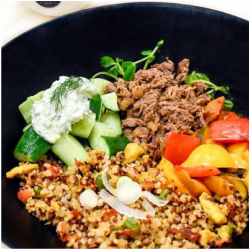 In the past year many of our regular customers have asked us to open on Saturdays and weekday nights so that they can bring family or friends to enjoy our Bentos and Quinoa Bowls and to introduce them to healthy eating and the goodness of quinoa. We heard you and we have now extended our opening hours to Monday - Saturday 11am -3pm with our Signature Healthy Bentos and Quinoa Bowls and Health food Retail at Wholesale price. 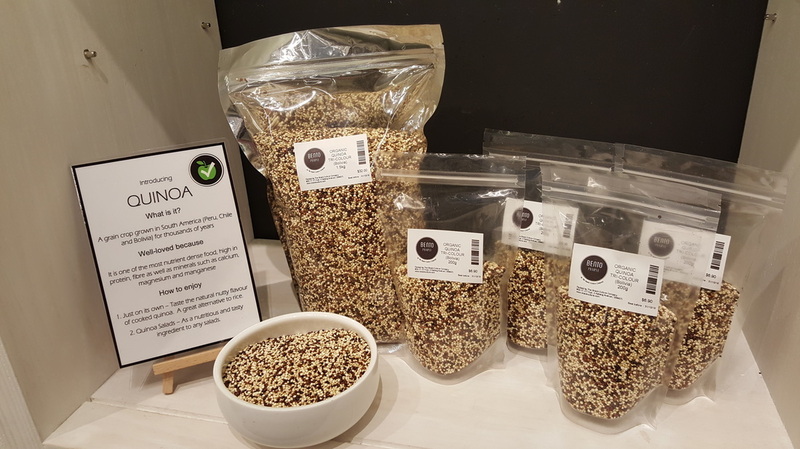 Our best selling Quinoa dishes are now available on Saturdays too!